We understand how upsetting it can be to see your child affected by the unfair actions of other players. Please know that we do not support any player actions that negatively affect the overall experience. To report a player, please use the in-game system the moment it happens. Simply select the “Mute/Report” option, select the player you wish to report, and the reason why you are reporting this person. This will give our team the ability to see what happened, but if you feel your case merits special attention, feel free to submit a ticket and we will review it. We will do our best to clear any doubts. It's important to note that we do not discuss other players' accounts, including any account actions that may be taken. 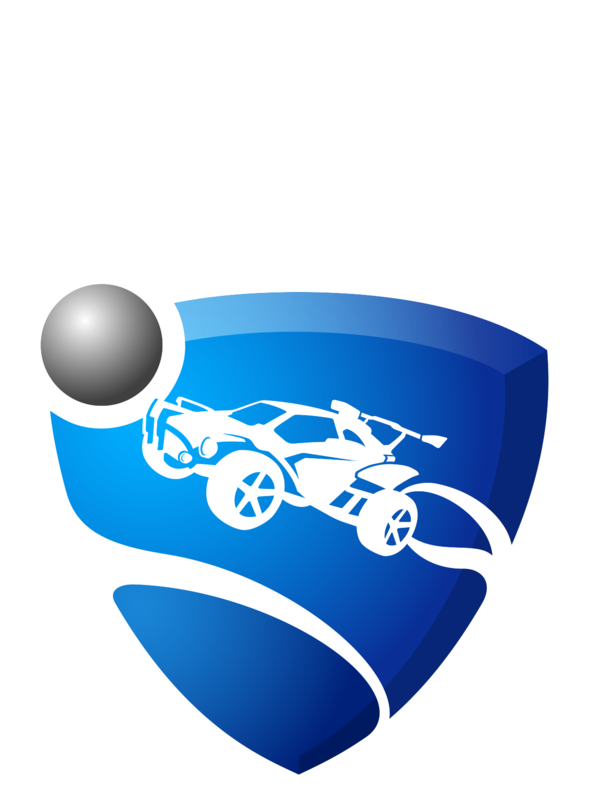 Please note that even though Rocket League is rated E (for everyone), interactions with other players are not rated. For more information about this please visit this article.